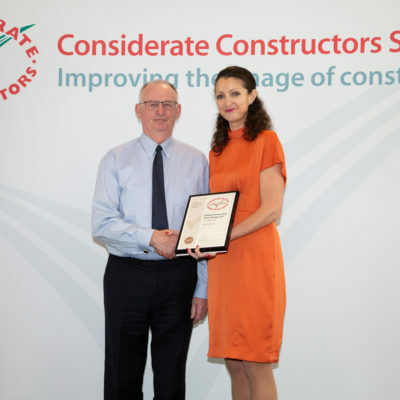 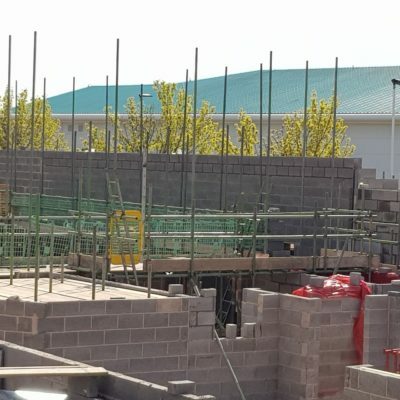 We have solidified our position as a leader in the education construction sector with a string of contracts worth more than £6.6m. 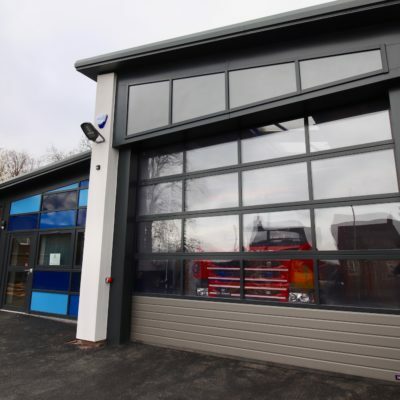 We were delighted to be invited to the recent unveiling of the refurbished Much Wenlock fire station that we finished work on earlier this year. 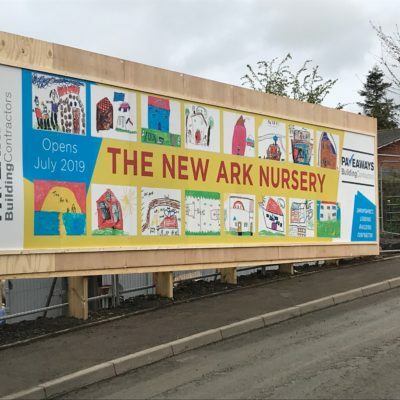 Artwork from children who attend a Shropshire nursery is adding a touch of colour to the site where Pave Aways is building its new facility. 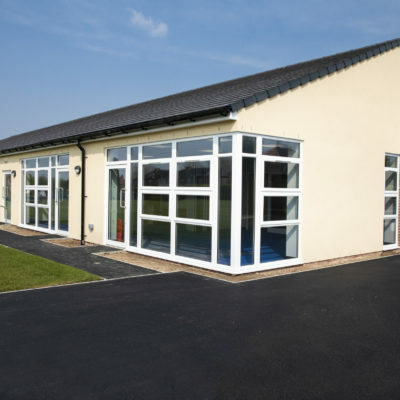 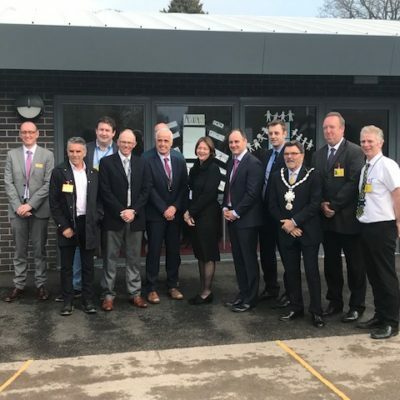 The official opening has been held of two new classrooms at Shifnal Primary School that were built by Pave Aways. 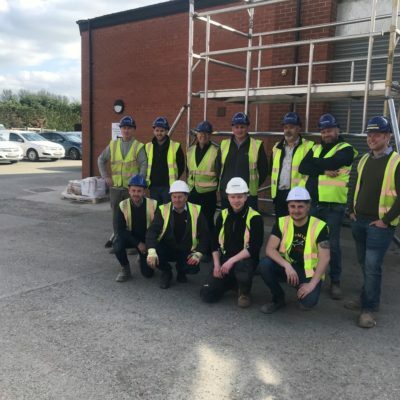 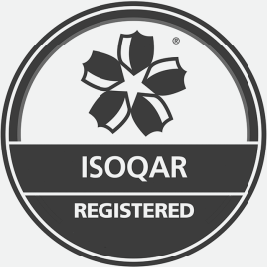 Well done to our site managers and trainees who have successfully completed their Pasma Tower Scaffold Training. 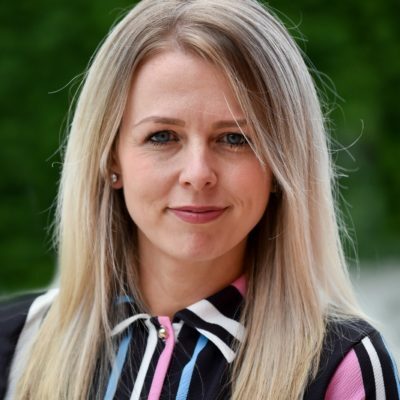 Charlie Davies, who works in our accounts department, is celebrating exam success. 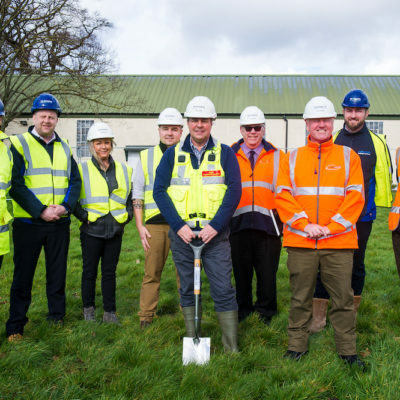 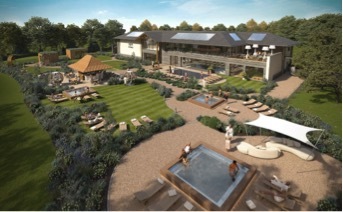 Work on our project to build a new world class spa at Cheshire’s Carden Park is progressing well and the team behind the luxury destination has revealed its new name and the first image of its multi-sensory wellbeing garden.